We publish and distribute the highest quality and up to date scientific, technical, and trade books. We invite you to consult our editors about your manuscript or publishing project and encourage you to consult us about books on any subject area. 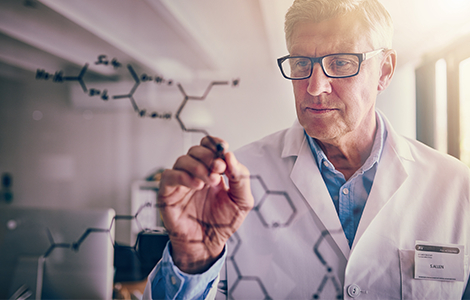 Whether you’re a scientist, doctor, engineer, or academic professional, your knowledge is the basis of your skills and so keeping that information up to date with the most recent scientific literature is critical to your success. Chemical Publishing Company has been on the forefront of STM publishing since 1934. 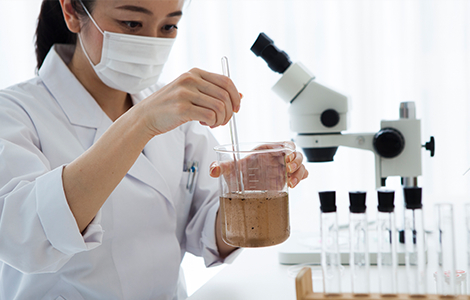 Dedicated to providing professionals with high quality peer reviewed journals, Chemical Publishing offers a variety of research on chemical engineering, cosmetic science, food science, and more! Browse our technical books, like the Practical Boiler Water Treatment Handbook, to discover the best science and chemistry books for self-study. Over the years as publishers and distributors of STM journals, we’ve found the best medical books for doctors, nutrition books for food scientists, and chemistry books for engineers. With partners in North America, the United Kingdom, European Union, Canada, and Australia, you’ll find international journals and books from around the world featuring the very best of science, technology, and medical resources. 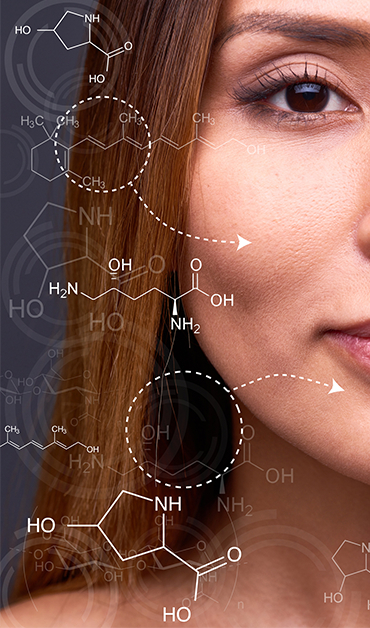 Our scientific literature includes the following industries: Cement Technology, Chemical Formularies, Cosmetics & Fragrance, Dictionaries, Reference Materials, Applied Science, Pyrotechnics Technology, Formularies, Industrial & Chemical Technology, Cosmeticology, Anti-Aging Applications, and Water Technology & Water Treatment Processes.